Seven boys and one girl. Nearly 15 grandchildren. 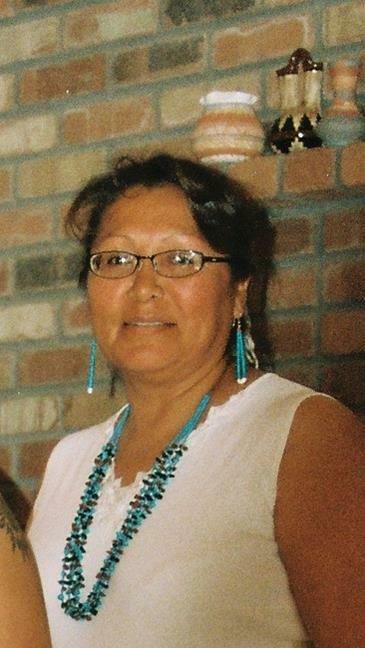 Virginia David, a member of the Navajo tribe, made family her life. But in 2015, drunk driving touched every member of that family when a drunk driver killed Virginia. We recognize November as Native American Heritage month, and we want to spotlight the specific hardships drunk and drugged driving inflicts on this community. Native Americans have the highest percentage of alcohol-involved driver, passenger and pedestrian fatalities of any ethnic group. Three out of four Native American drivers and eight out of ten pedestrian fatalities occur in alcohol-related crashes. While many victims find the justice system confusing and frustrating, Native Indians often navigate both the U.S. justice system and a tribal system. “Many community members live in rural areas. The message hasn’t been shared as much as I’d like,” said Patty Abeyta-Young, lead victim services specialist for Arizona. Yet, progress is being made. Twice now, MADD assisted Virginia’s family with the Window Rock Walk Like MADD to honor those killed and injured and fight to prevent the spread of this 100% preventable crime. Virginia worked as a non-emergency transporter, taking patients to their medical appointments. She was on the way to drop a patient off at a doctor’s appointment when a drunk driver hit her head on. The death toll hit five. Virginia, her patient, the driver and his two passengers — all killed. Now, Priscilla, who volunteers for MADD, understands the very real dangers of drunk driving. Priscilla wants to continue the Window Rock Walk Like MADD, but she also wants to do more.